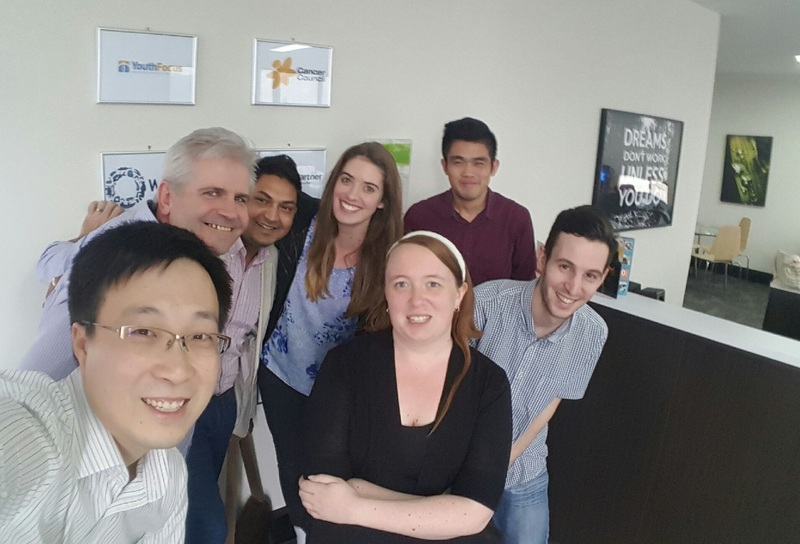 Today we said goodbye to our Resource and Project Manager, Grace, as she leaves to undertake further study at The University of Western Australia. She has been a valuable part of our team, both overseeing solution development internally, and in her work externally with our clients. From the entire team at Illuminance, we thank her for all she has done and wish her all the best with her new endeavours.